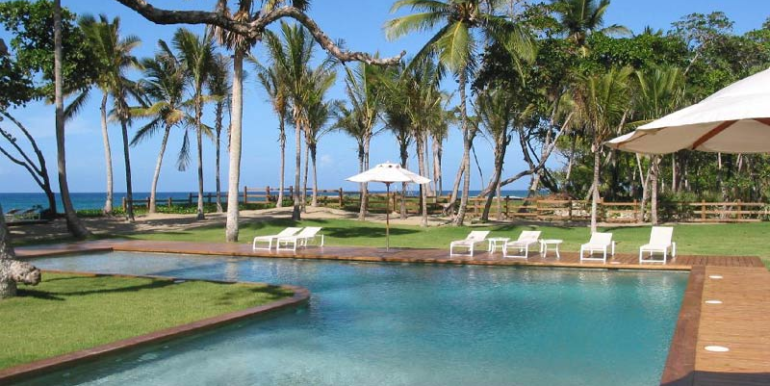 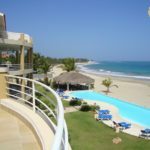 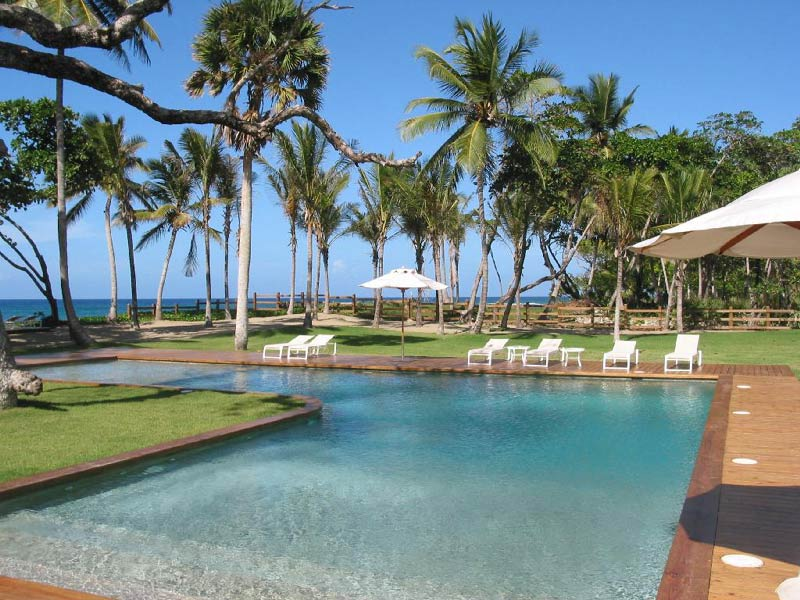 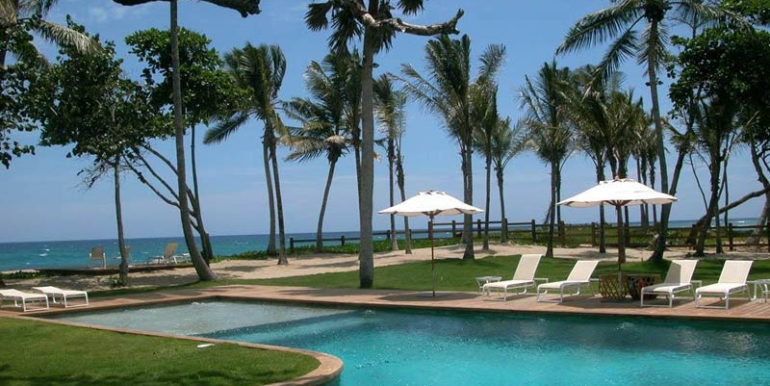 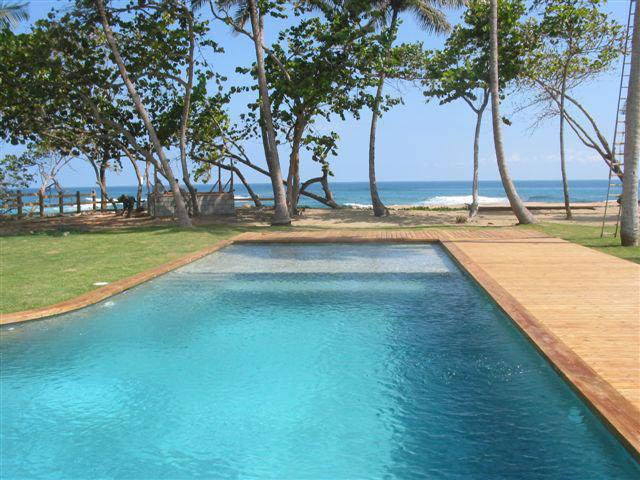 This luxury Dominican Republic villa is one of the most luxurious and breath taking beach villas in the North Coast, located in the most exclusive gated community of Cabarete. 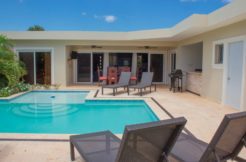 It has 6 bedrooms, 6.5 bathrooms, an 80-foot L-shaped swimming pool, sun deck, professional kitchen, air conditioning, alfresco dining, laundry services, DVD player, Satellite TV, several TV sets for all the rooms, BBQ and wireless Internet. 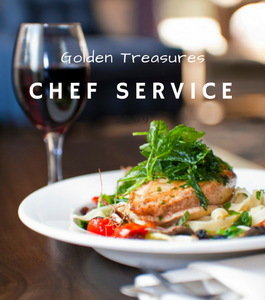 Sosua and Cabarete Chef services available. 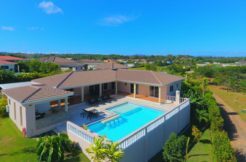 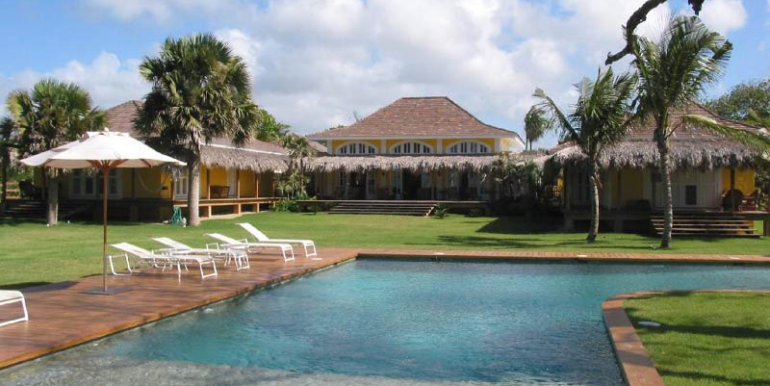 For a maximum of 15 guests, this Caribbean villa includes a maintenance technician, 2 maids, a manager, pool keeper and security guard. 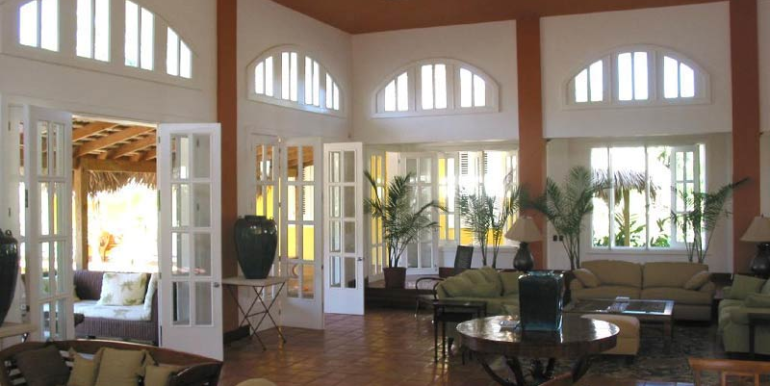 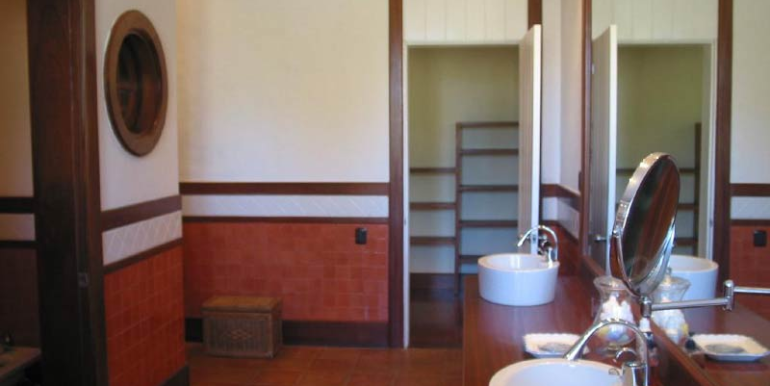 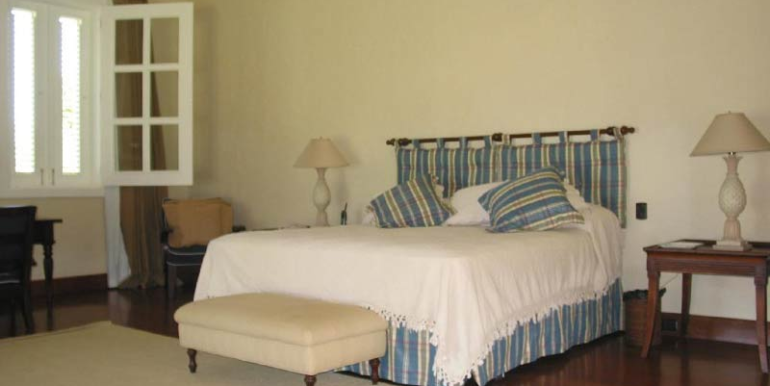 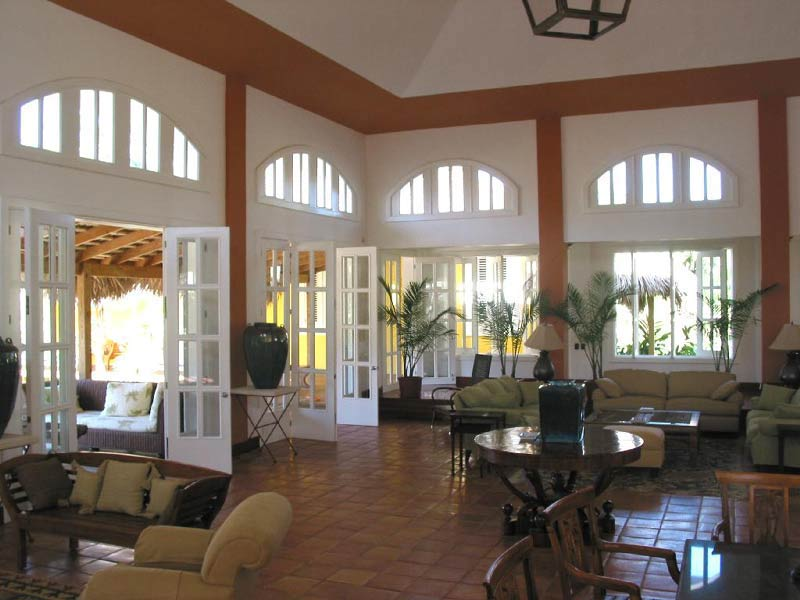 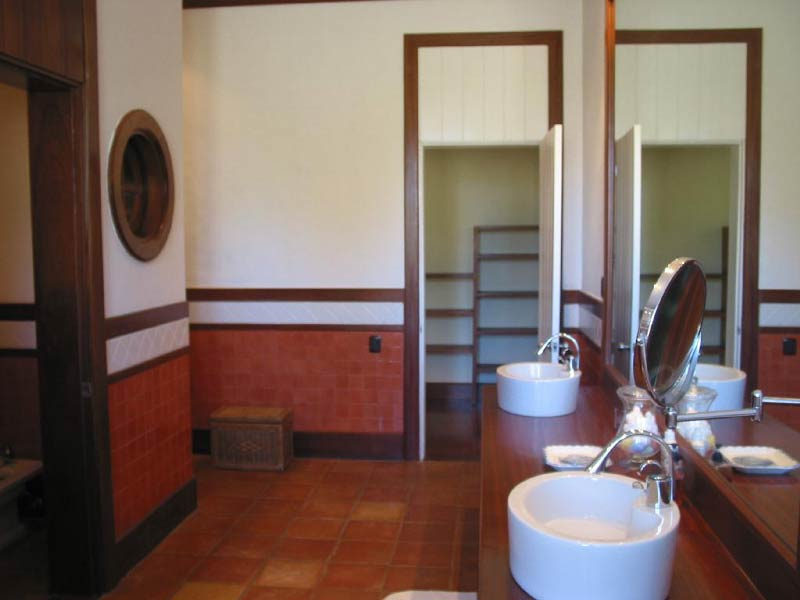 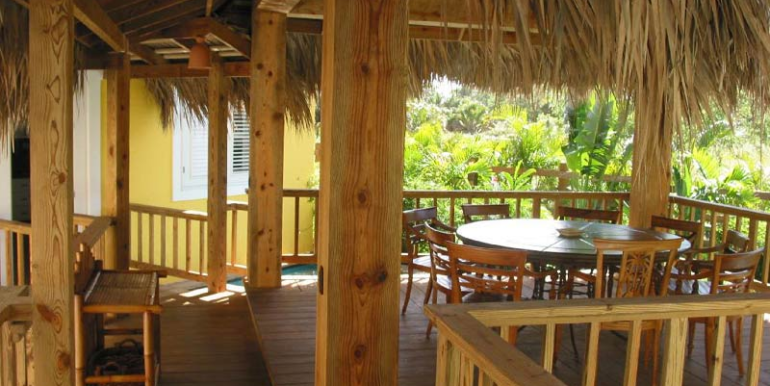 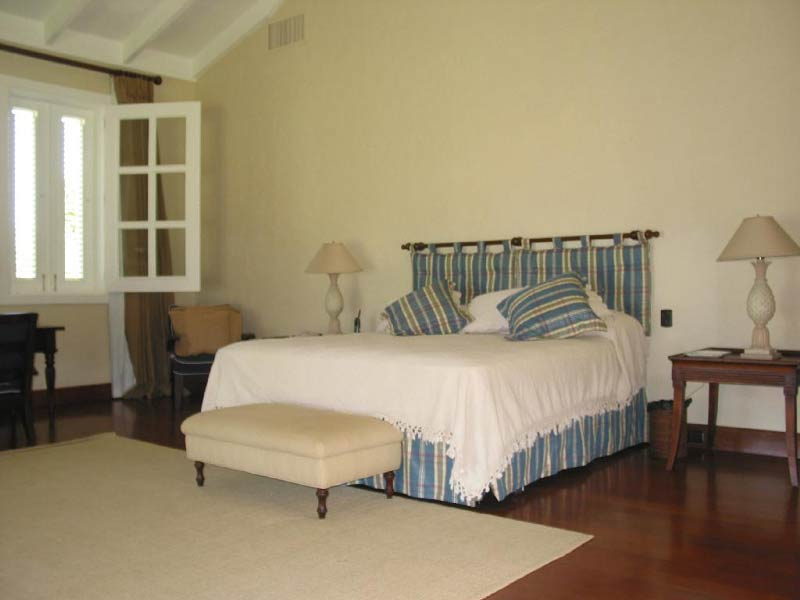 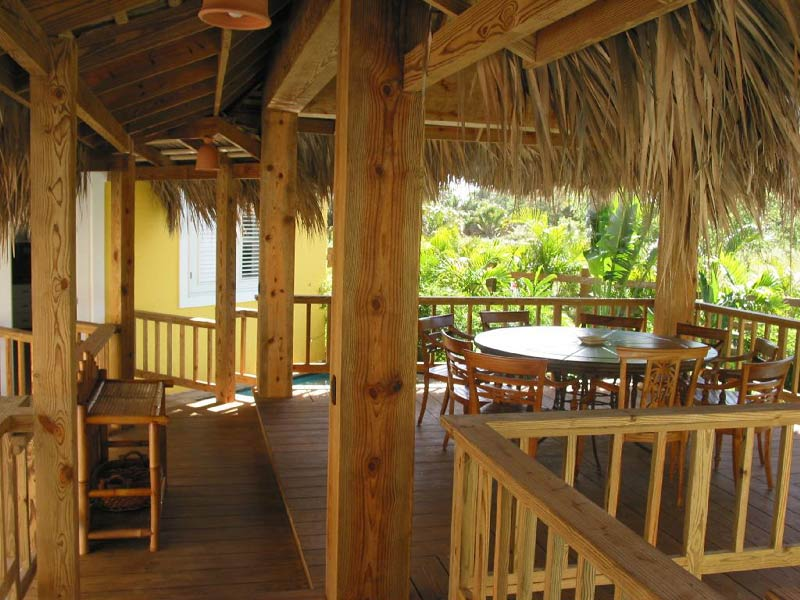 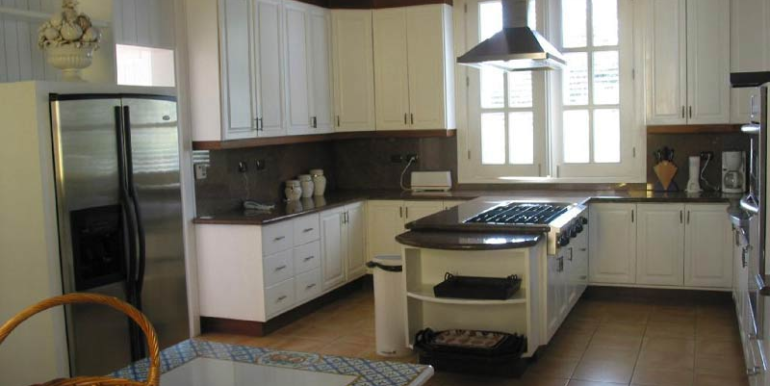 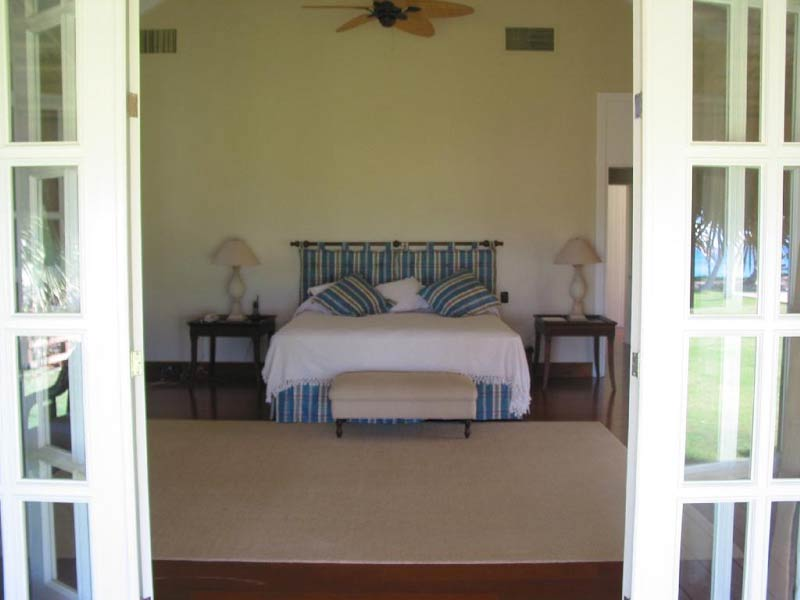 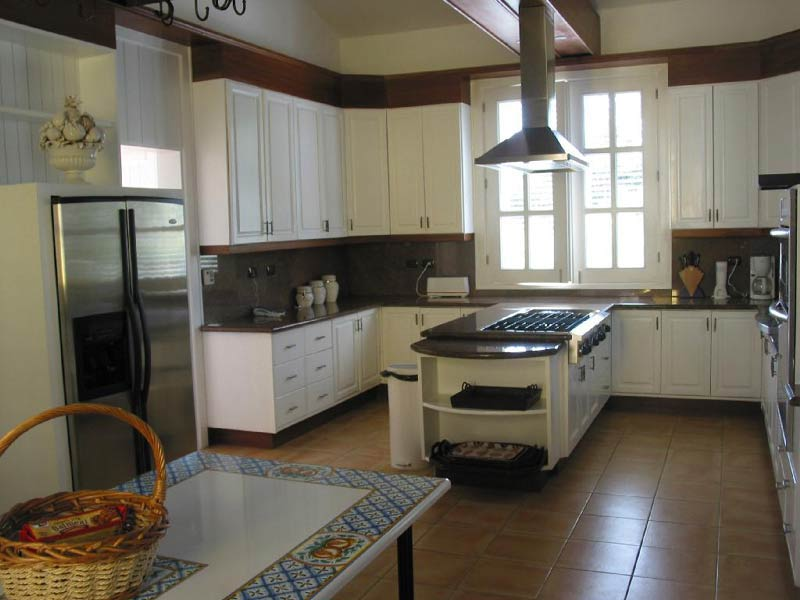 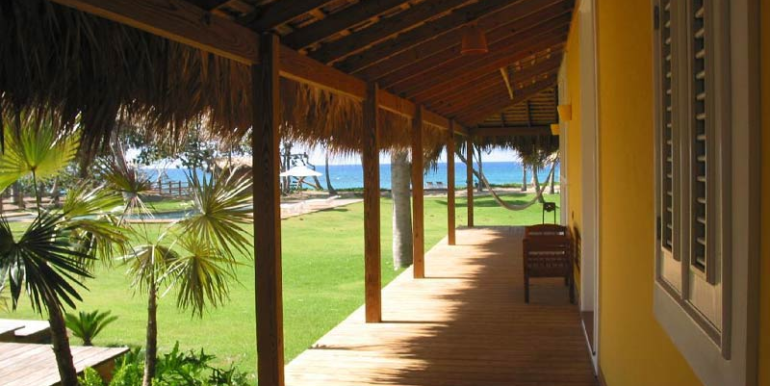 The architectural design of the house makes it unique and unmatched, bringing harmony between Caribbean and modern styles. 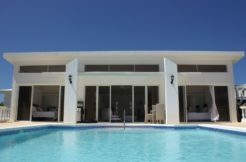 Take the pictorial tour and you will discover that this villa was built with the highest quality materials from start to end. 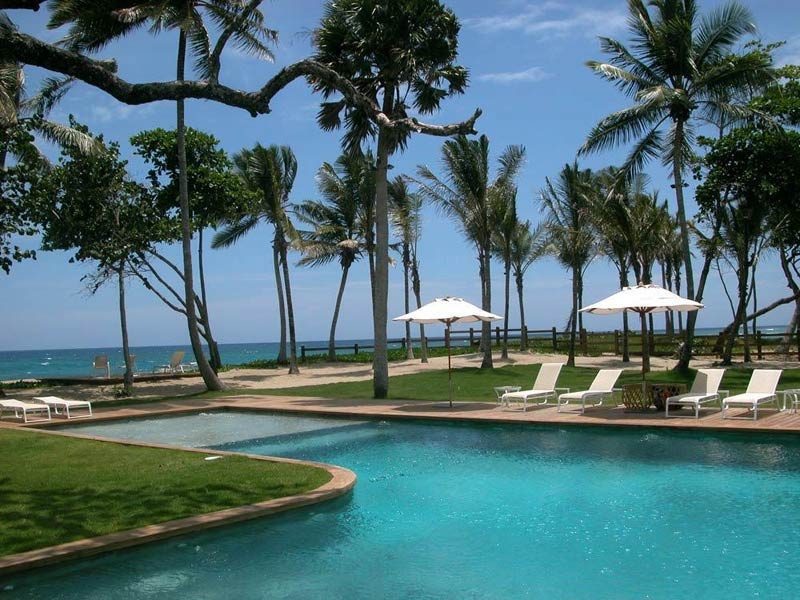 If you would like to own a property likes this, contact us if you have a purchase intention. 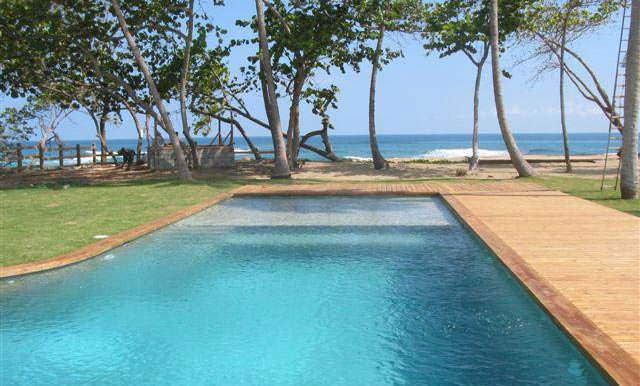 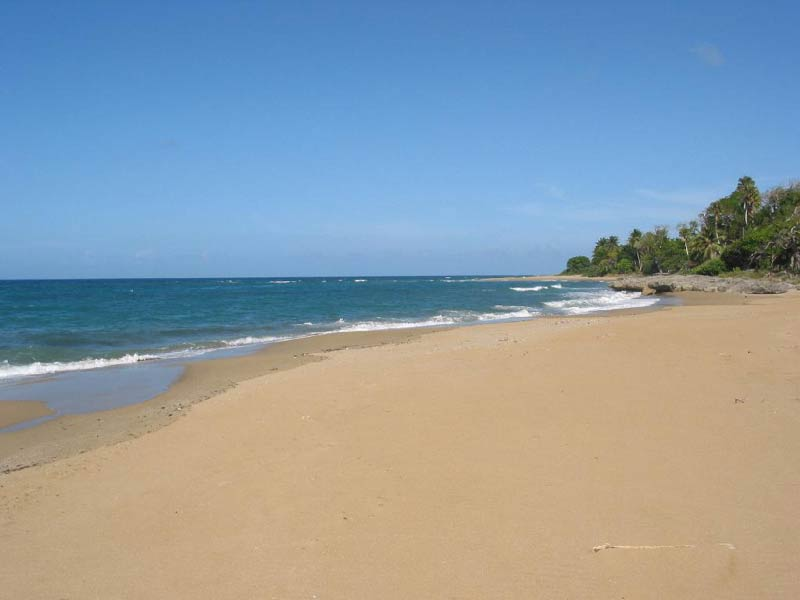 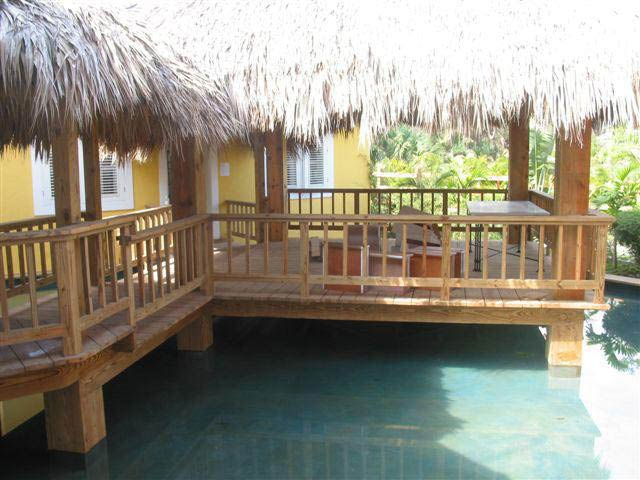 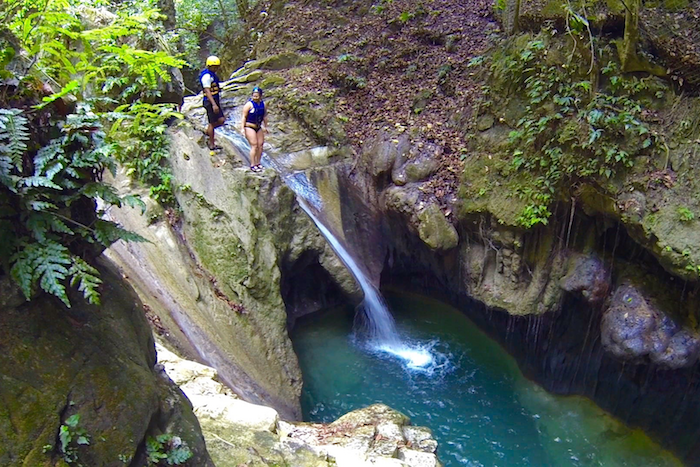 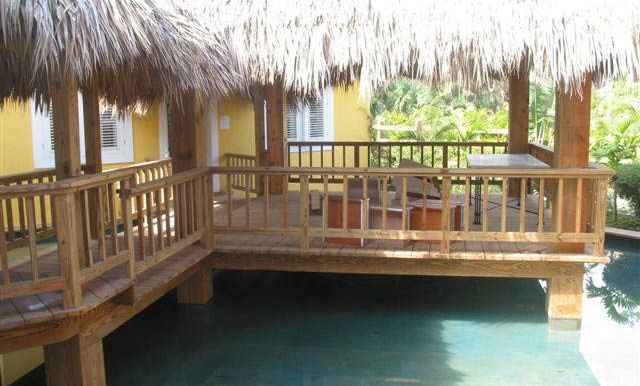 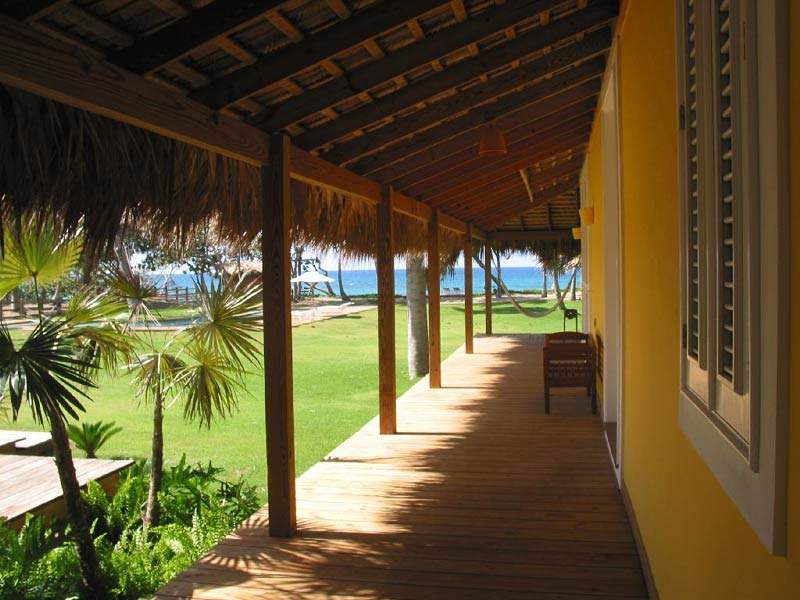 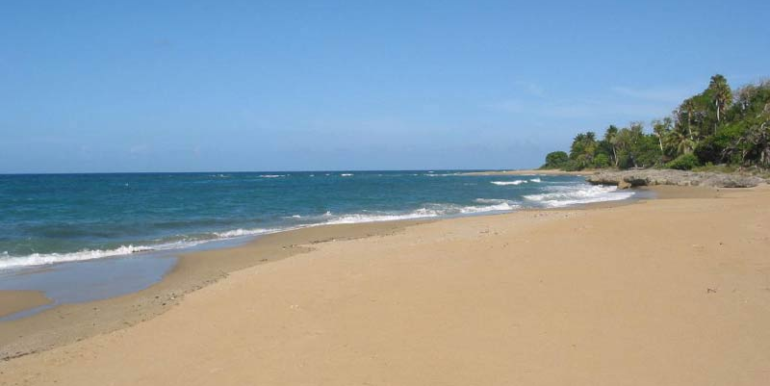 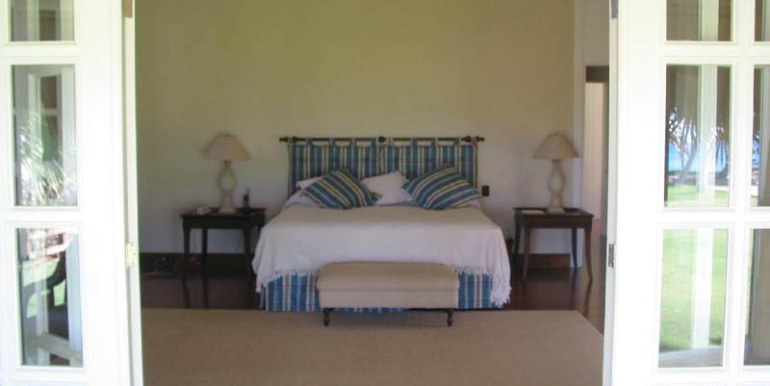 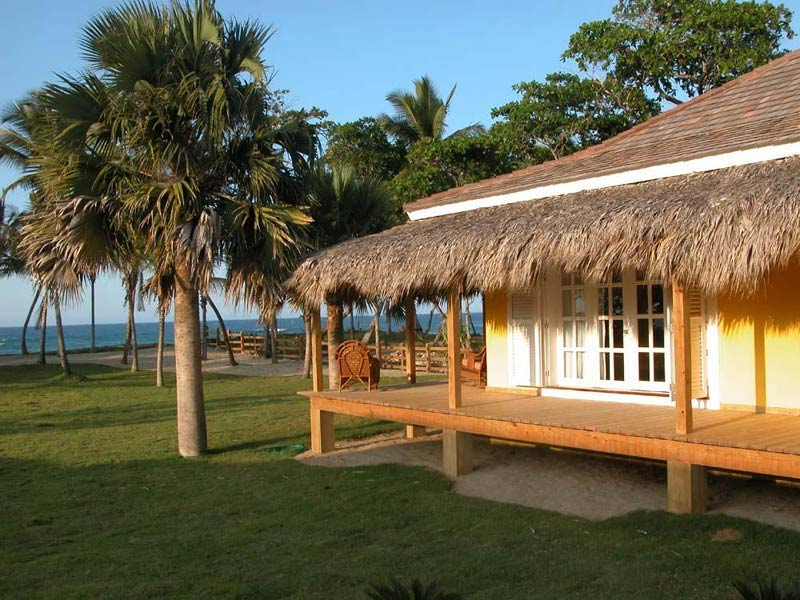 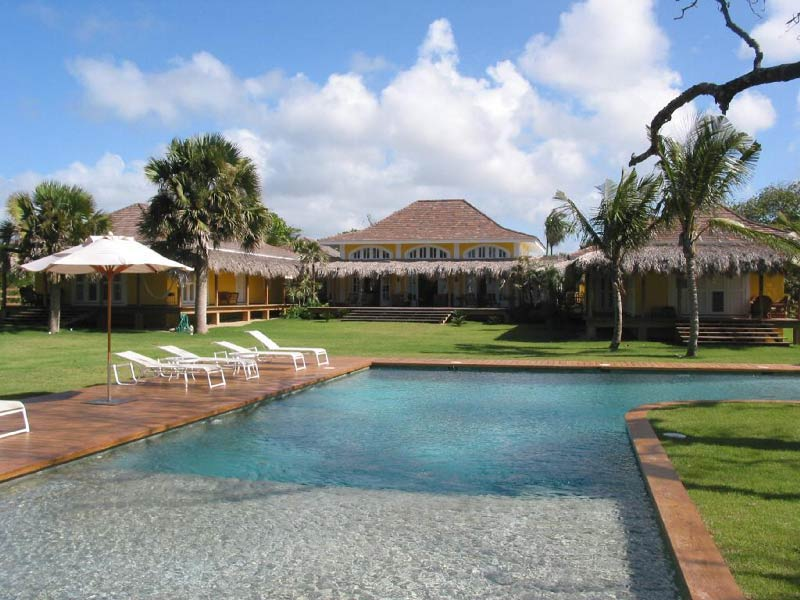 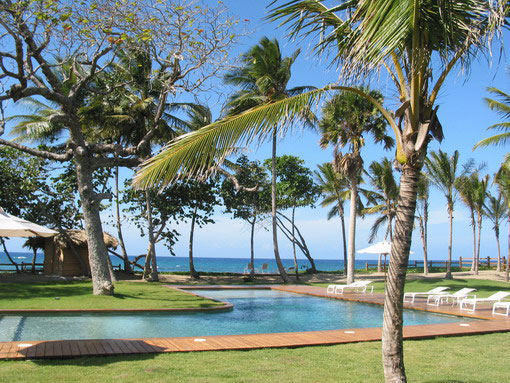 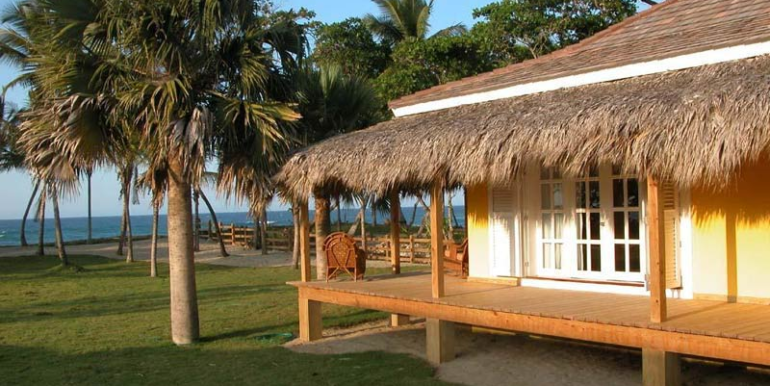 Golden Treasures also offers Dominican Republic villas in Sosua, Cabarete, Cofresi, Cabrera and Costambar. 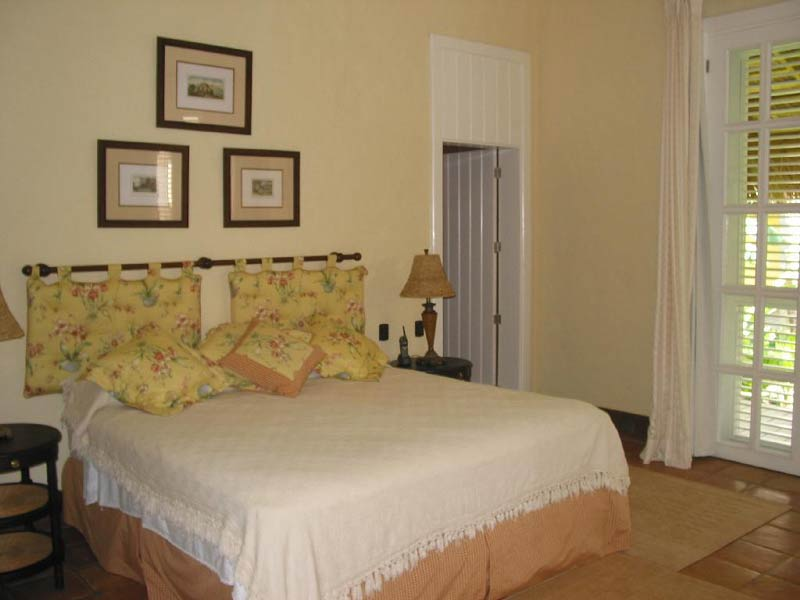 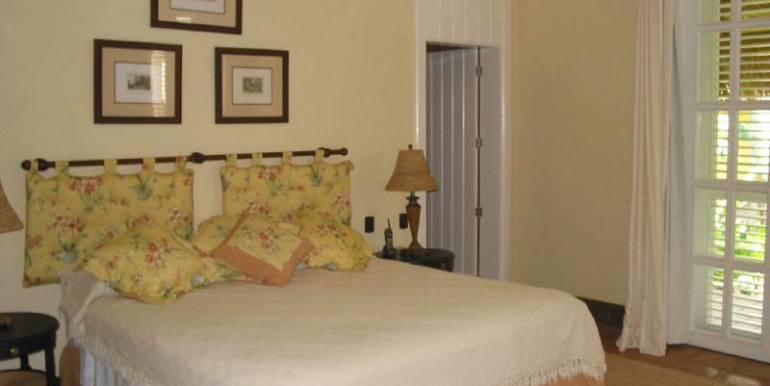 Holiday rates: please contact us.